From 30 July (2018) Virgin Media will be adding the BT Sport 4K UHD channel to its top TV bundles at no extra cost, following recent Virgin hosted broadcasts of the Champions League Final and both the French Open and Wimbledon tennis tournaments. 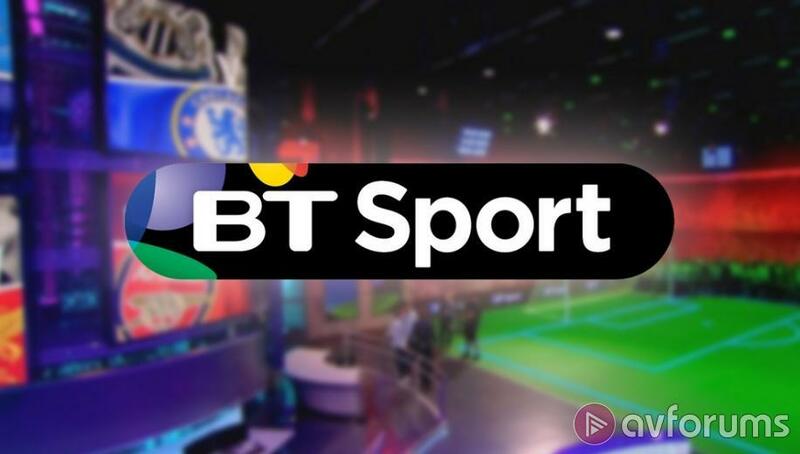 This news also comes as Virgin Media has reached a new multi-year agreement to continue bringing all of the sporting action from BT Sport to Virgin TV. This includes all 351 UEFA Champions League & UEFA Europa League games alongside 42 live Premier League matches, the FA Cup, European Rugby Champions Cup, Boxing, MotoGP and much more. Now, for the first time on Virgin TV, many of these major sporting events will also be shown in stunning 4K Ultra High Definition – which is four times the detail of High Definition (HD). BT Sport 4K UHD will be included in Virgin TV Full House and VIP bundles, while Virgin TV customers already taking BT Sport will get the channel automatically added at no extra cost. Obviously, you’ll need a compatible 4K UHD television to see the higher-res action. New and existing Virgin TV customers taking Player or Mix bundles will be able to add all BT Sport channels, including 4K UHD, to their package for £18 per month. The BT Sport pack features four core channels – BT Sport 1, BT Sport 2, BT Sport 3 and BT Sport ESPN. The BT Sport 4K UHD channel will be available on channel 531. HD versions of all BT Sport channels will continue to be available alongside access to BT Sport on the move through the Virgin TV Go mobile app. Tony Singh, Content and Business Development Director, Consumer at BT said: "We are delighted to be building on our successful partnership with Virgin Media, extending our carriage deal and adding great new features like UHD. BT Sport was the first broadcaster in Europe to launch a live UHD sport channel and we are thrilled that Virgin customers will now be able to enjoy our best coverage of our best events." More than 1.6 million Virgin TV customers already have the necessary V6 box. All current broadband, TV and phone bundles for new Virgin Media customers come with a V6 box included.